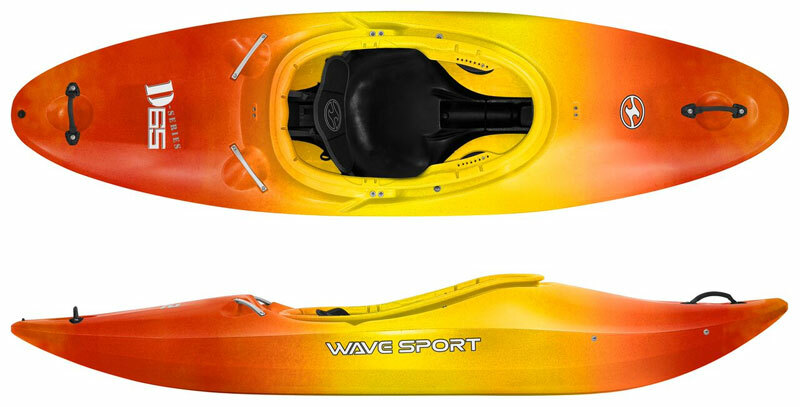 The D-Series are the original river runners from Wavesport Kayak. They are smooth & stable, quick & nimble, responsive & predictable. With outfitting designed for intermediate paddler, the D-Series is the perfect introduction to white water. The most versatile, all river, all conditions whitewater kayak ever made. Smooth and stable, quick and maneuverable, capable of going "off-road" when you're ready. The D-Series high volume deck with forgiving, performance-orientated hull puts you in control regardless of the situation. Surfing, river running or steep creeking, the D-Series is ready to roll. The D65 offers a tighter fit, but still lots of room and comfort complemented by the excellent outfitting allow you to customise the boat quickly and easily to your exact requirements. The D75 offers lots of room and comfort complemented by the excellent outfitting allow you to customise the boat quickly and easily to your exact requirements. The D-Series combines a flat hull area with enough length for getting the speed up when you need it. The multi beveled edges allow for easy edging and rolling. Kayak Air Bags for split Stern. To give extra buoyancy when/if your kayak fills with water! Sold as a Pair. A high density foam, as used by all Kayak manufactures. 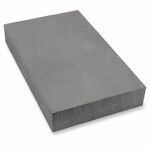 Ideal for custom foam footrest or hip pads. Hard wearing neoprene white water spraydeck. The Manic River Deck offers high performance with an excellent seal due to the 9.5mm shock cord and latex coating on the inside. We offer a delivery service for the Wavesport D65 & D75 throughout the UK & Ireland to home and work addresses. 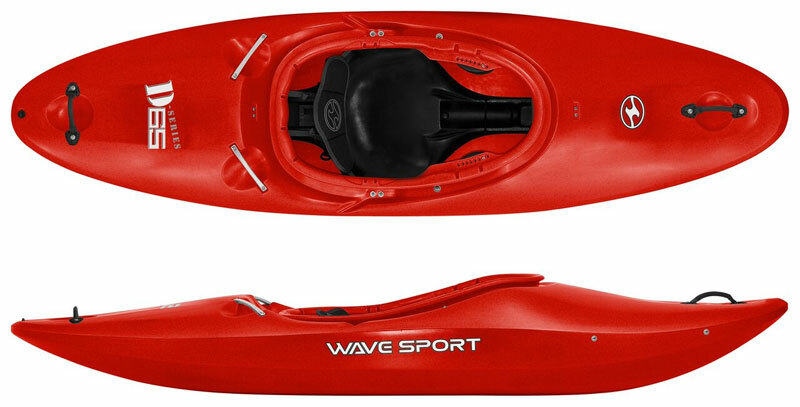 Buy a Wavesport D65 & D75 online from our website and collect from our shop at Lee Mill, Plymouth, Devon or you can collect from any branch within the Canoe Shops Group. There is no cost associated with this.